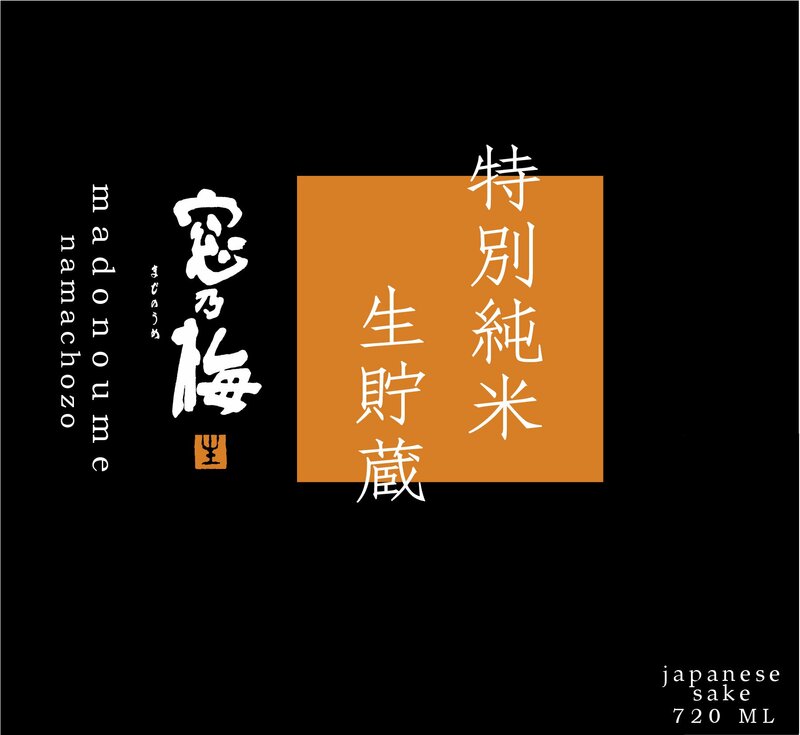 Madonoume Namachozo is brewed using Saga No Hana rice milled to 60%. It is stored for aging unpasteurized and then pasteurized only once after bottling. It has a fresh aroma with a depth of flavor that pairs well with richly sauced, heavily seasoned, or fried cuisine.